There will come a time for everyone when the tasks of daily life become too much to do on your own. When your elderly loved one gets to this point, in-home care is a great way to help them live a fulfilling life in their own home. However, each senior’s needs and the needs of the family caregivers are different. Luckily, there are several different options in the type of in-home elderly care for you to choose from. Whether it is just companionship or in home medical care, you will be able to find the right care for your loved one. There are three main categories of the type of resources for you to consider with different options within those three categories. Let’s take a look at your options. For seniors in need of companionship or help around the house, there are a few options to look at for help with everyday needs. Companionship:For seniors who can sill live independently in their own home, you might consider a friendly check-in or companionship call. Many seniors are prone to depression and feelings of isolation, so having regular social interaction is very important. It can also reassure you that your loved one is safe and happy at home. Help with Household Tasks:This option not only provides seniors with companionship, but it also offers them some help doing daily tasks. Home care aids can help with laundry, cooking and running errands. Meal Programs:In-home meal services, such as Meals on Wheels, offer a hot meal and social interaction for your loved one. These services are perfect for the senior who has a hard time preparing their own nutritious meals where there is no family caregiver available or is unavailable during the day while working a regular job. 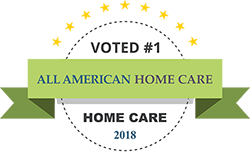 In-home health care provides health care services in the comfort of your loved one’s home and is perfect for those with chronic medical conditions. In-Home Nurses and Therapists:This option will allow your elderly loved one to receive skilled care in the comfort of their own home. This option is great for those seniors who have a hard time getting to a regular doctor’s office either due to a lack of mobility. Registered Nurses (RNs) and Licensed Practical Nurses (LPNs) can carry out skilled care prescribed by a doctor, such as monitoring medications, looking for and monitoring changes in the patient, performing general check-ups and teaching the patient and their families about any special care procedures. Professional Therapists can provide occupational, physical, respiratory or speech therapy in your loved one’s home as well. 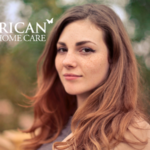 Home Health Aides:This option is different from those that help with everyday household tasks. Home health aides assist with personal care tasks such as bathing and grooming, dressing, eating and exercising. Hospice Care:If your loved one has reached the end of his or her life, moving them to a hospice facility can be jarring and scary for them. In-home hospice care removes that experience by allowing for your loved one to receive end-of-life care in the comfort of their home. 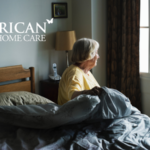 In-home hospice care provides professionally coordinated support services, including pain and symptom management, social services as well as emotional and spiritual support for the patient and their families. Being a family caregiver can be both physically and emotionally draining. That is why many in-home care organizations also offer some care services for family caregivers. Caregiver Support Groups:Seeking support among fellow family caregivers not only provides a place to vent, but can offer helpful information as well. These groups provide emotional support as well as a place to share information and helpful tips. Respite Care: This service is to provide temporary relief to a regular family caregiver. This temporary relief is usually for a few hours, but can allow a family caregiver to get out of the house to run errands or even just enjoy something fun, while having peace of mind that their loved one is well taken care of at home. With the variety of options to choose from, you will be able to help provide for what your elderly loved one needs in their own home. Many in-home care agencies offer many of these different options and some even have the ability to choose á la carte. This can be very helpful as your elderly loved one’s needs change over time, giving you the ability to meet their needs without having to switch agencies. 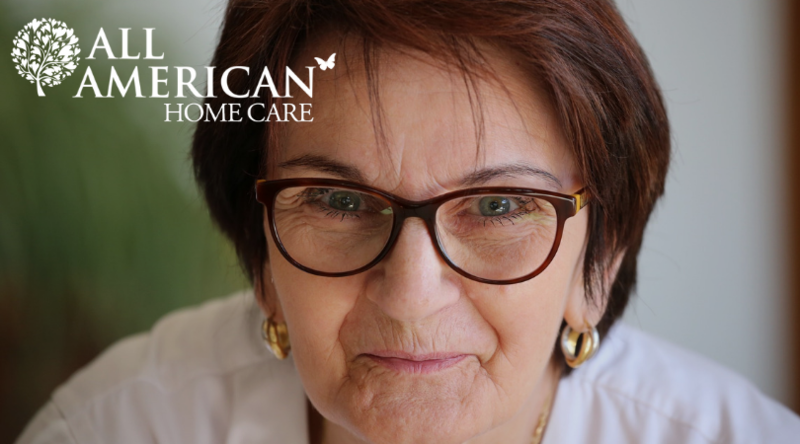 No matter what your loved one needs, you will have the peace of mind knowing they are well cared for in the comfort of their own home.